It is expected that the storms which could contain severe thunderstorms, large hail, damaging winds, flash flooding and tornadoes will cross much of the Lone Star State from now through next Tuesday. The SOC is working with the Texas Emergency Management Council and will be monitoring the weather conditions as they develop. The National Weather Service website is also a good resource for maintaining awareness of local weather conditions. Additional information can be found on the Texas Department of Public Safety threat awareness website. When severe storms threaten, the safest place to be is indoors. If you are outdoors, seek shelter in a home, large building or automobile. Do not take shelter in sheds, pavilions, tents, dugouts, or other small, open sided buildings. Avoid areas already flooded and avoid any fast-flowing water. Be extremely cautious of any water on roads or in creeks, streams, storm drains or other areas – never attempt to cross flowing streams or drive across flooded roadways. Remember that dangerous waters can seem deceptively calm, and if you encounter flooding, move to higher ground. Monitor weather radios and news broadcasts for updated information on current and anticipated severe weather. Keep in mind that flood dangers are even harder to recognize at night. Texas Department of Public Safety (DPS): DPS personnel and resources are on standby as needed. 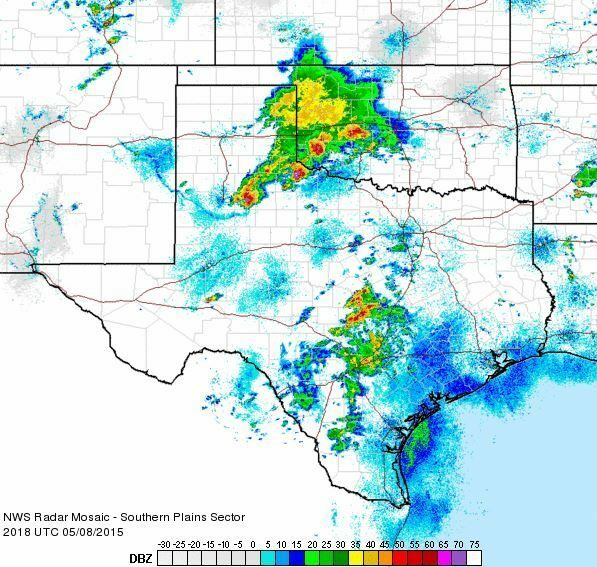 Texas Parks & Wildlife Department (TPWD): Game wardens in all regions of the state are prepared for deployment in the event of flash flooding/water rescue incidents. Texas Department of State Health Services (DSHS): DSHS is making preparations to activate the State Medical Operations Center (SMOC) as conditions warrant. Texas Military Forces (TMF): TMF personnel and rescue resources are ready for rapid deployment as needed. Texas Task Force 1 (TTF1): Remains on standby with boat rescue squads available. Texas Commission on Environmental Quality (TCEQ): TCEQ continues to monitor dams and river levels in the affected areas. Texas Department of Transportation (TxDOT): TxDOT crews are prepared to deploy resources as needed to address possible flooding conditions impacting roadways. Public Utility Commission of Texas (PUC): PUC personnel are on standby to respond to potential power/utility issues. Voluntary Organizations Active in Disasters (VOAD): VOAD organizations continue to monitor the situation and prepare for activation as needed. As always, check with local news radio and television stations for up-to-date information about weather alerts in your local area.